A work of art that you can touch, that you can walk through, in which you are even allowed to play! 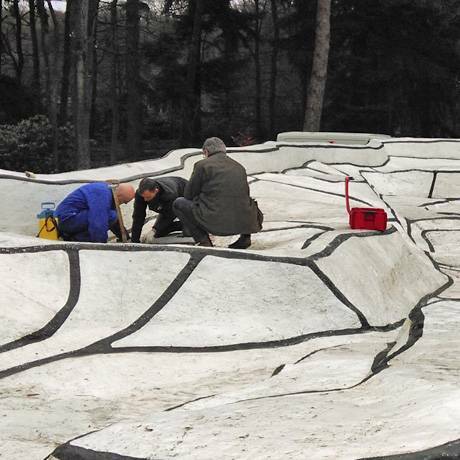 The world-renowned Jardin d’émail by Jean Dubuffet leaves an indelible impression on many visitors, young and old. 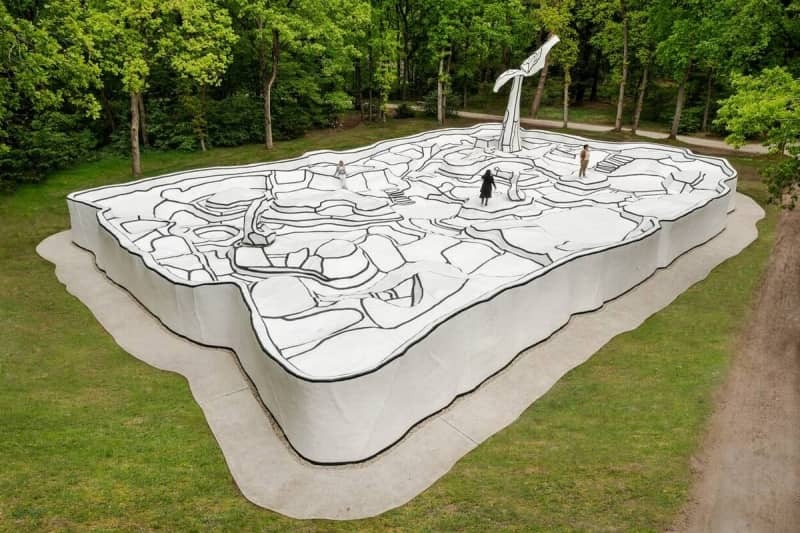 The atmosphere of this monumental sculpture is characteristic for the work of Dubuffet. All his work expresses his fascination with the unusual, the spontaneous, the subconscious and the chaotic, which are typical for the paintings and drawings of children and the mentally ill. He calls these expressions that he admires, which are not regarded as official art, ‘art brut’. Jardin d'émail is in need of a durable conservation. Read more about the conservation.